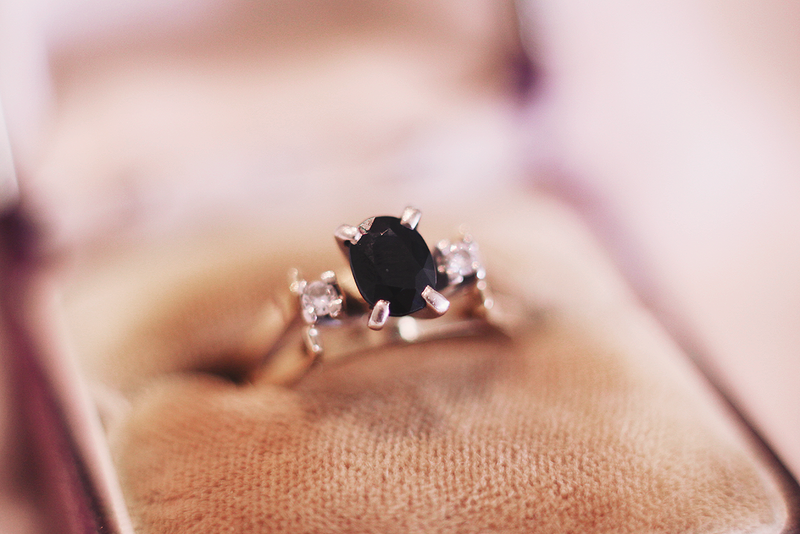 for my birthday recently my grandmother decided to give me three rings and a brooch. 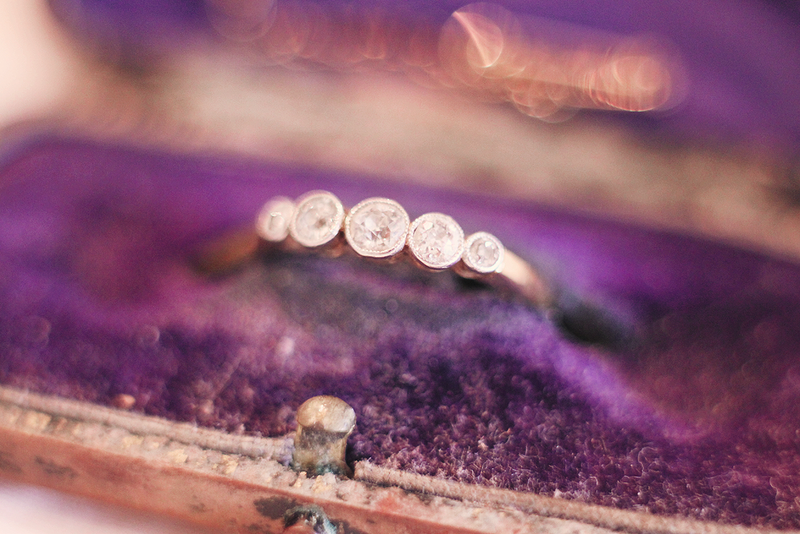 the sapphire and diamond ring is her engagement ring, the diamond ring and diamond brooch were her mother's and the gold band was her grandmother's. 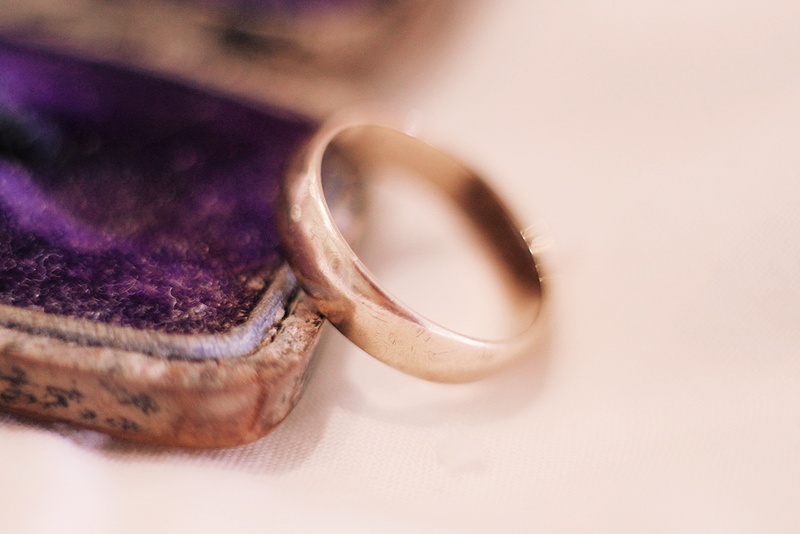 so she passed three generations of wedding rings down to me. i'm sure you all understand how special this is without me even needing to add anything extra. 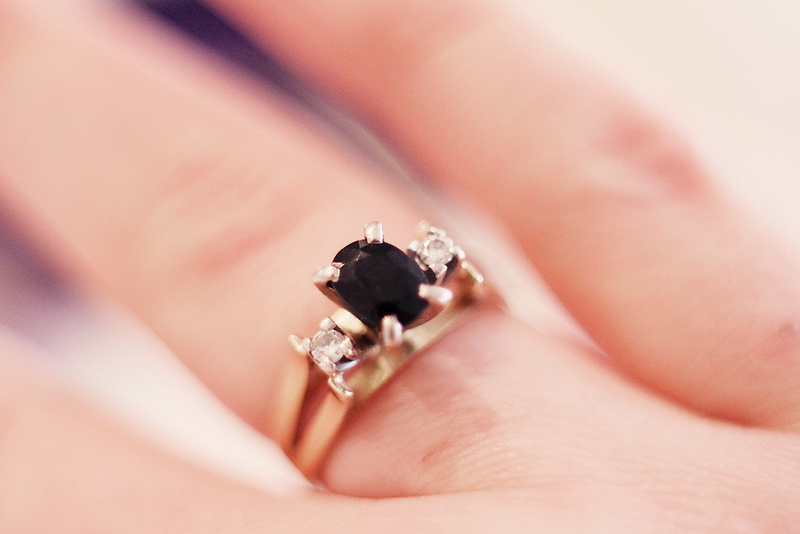 they are the most beautiful rings i've ever seen and they fit me perfectly. now, to find a husband! They are absolutely gorgeous! How special are these gifts! Your grandmother's handwriting looks like my grandmothers! 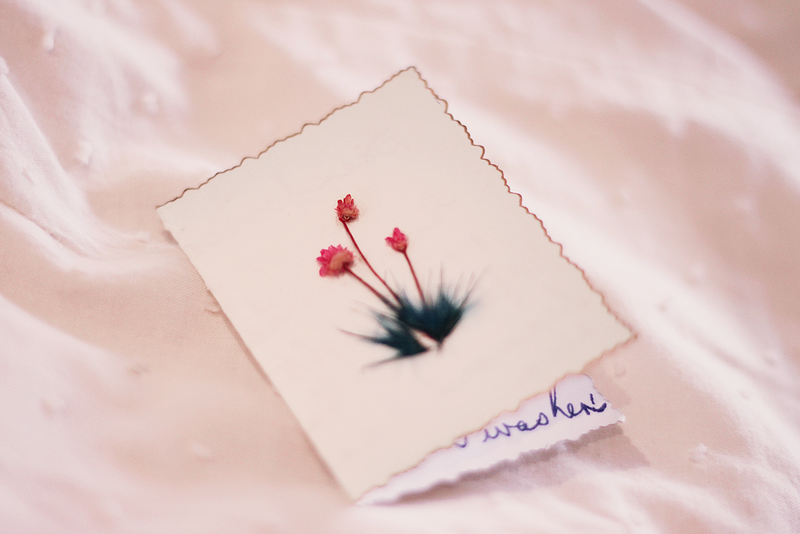 I cherish her letters! They are beautiful! I wish I had something like that passed down through generations. Such a beautiful gift, must be so valuable! What an amazing present! I can't help but think of the times that these rings would have been worn through, so much history. 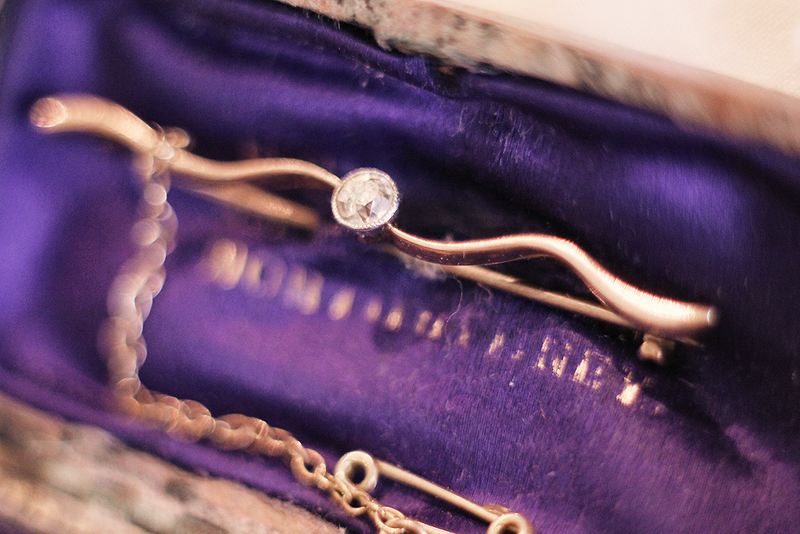 I love vintage jewellery but it makes it that much more special when it used to belong to someone you were related to. So beautiful ! That should be the most incredible present. 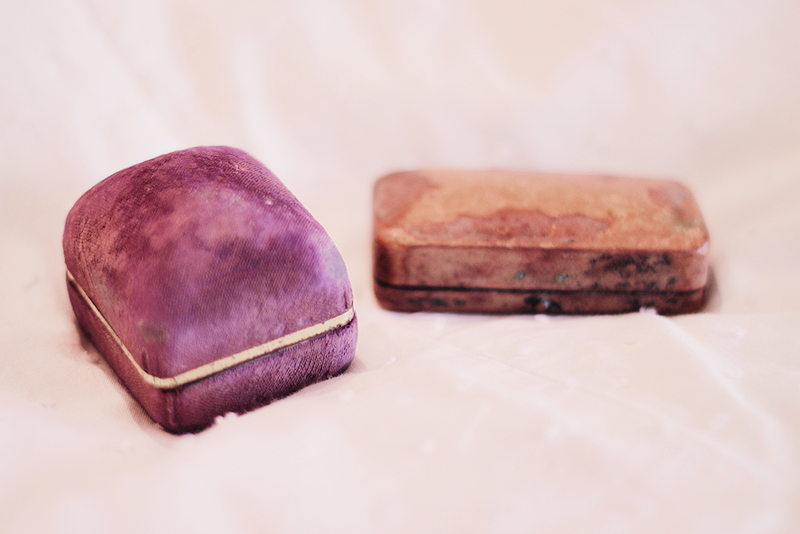 as lovely as the jewels are, i'm really enjoying those little boxes with the beautiful lining! ahhhh how gorgeous. and i love your blog so much. your layout is fabulous. Wow wow wow! 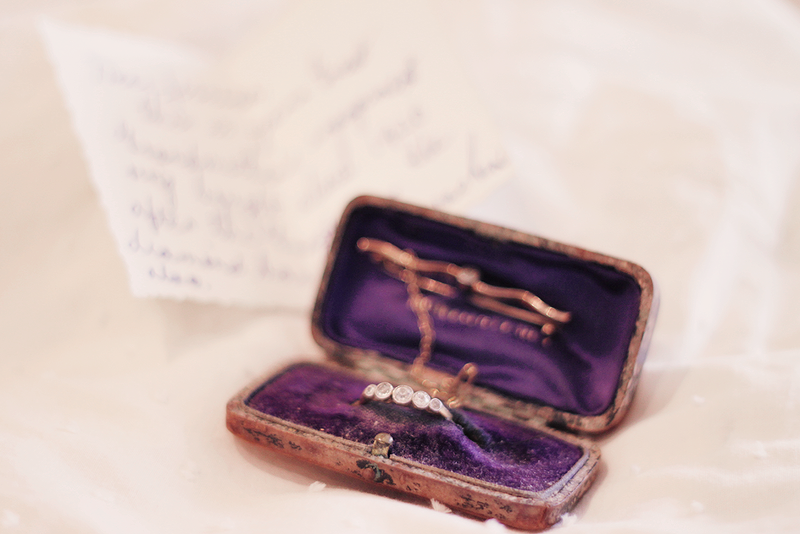 What truly beautiful heirlooms <3 I love the jewelry, but I think I am equally as obsessed over the amazing boxes! This is such a special present. I always love the heirlooms that my mother/family pass down to me. And how absolutely stunning all three things are! i keep meaning to say that i'm having problems commenting but only through bloglovin. not sure why. so i think i've commented but then see that i haven't! 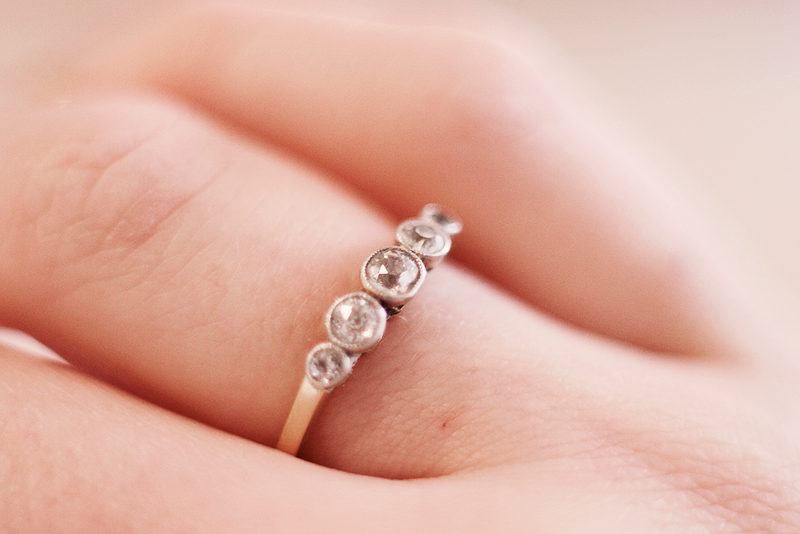 love these rings, so precious. i like anything with sentiment like this, very lucky. This is a lovely post! 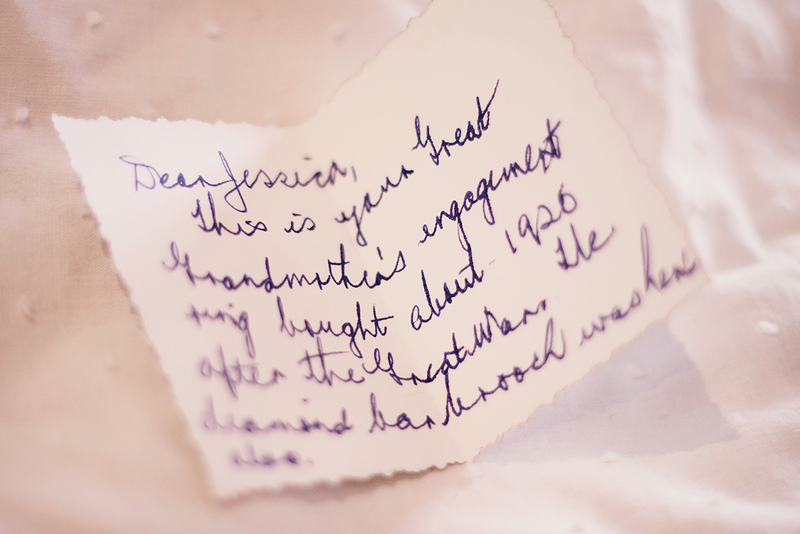 The notes your grandmother has given you with the rings are gorgeous. My Nan gave me some of her jewellery over the years and I know a little of the story behind each but would love to have known all the details. I can't wait to pass on to my grandchildren in years to come.